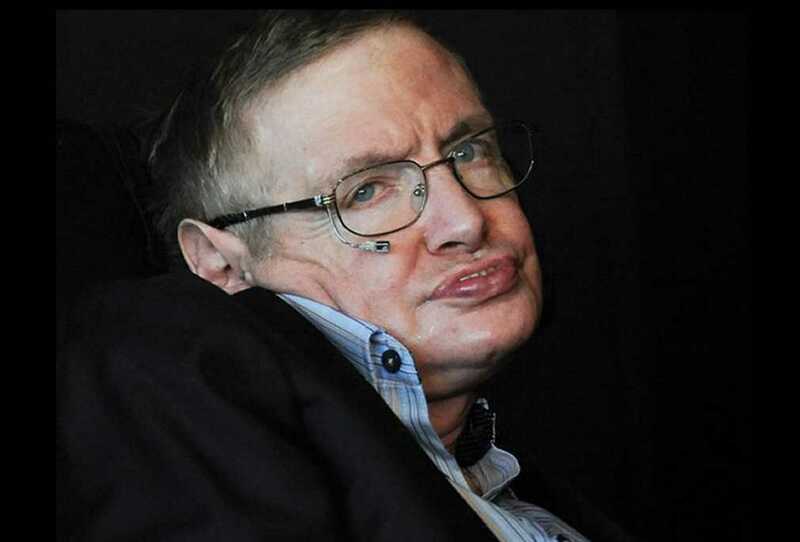 The explorer of the black holes, the man who was unafraid of the dark, one of the greatest minds of our generation and one of the world's most well-regarded scientists, Professor Stephen Hawking, passed away on March 14, 2018 at the age of 76 years. His mental genius despite his physical disability made him a household name and inspiration across the globe. He was an extraordinary man whose work and legacy will live on for many years. Professor Hawking defied predictions he would only live only for a few years after developing amyotrophic lateral sclerosis (ALS), the most common form of motor neurone disease in 1964 at the age of 22. The illness gradually robbed him of mobility, leaving him confined to a wheelchair, almost completely paralyzed and unable to speak except through his trademark voice synthesizer. In this article, we present a brief overview on Amyotrophic Lateral Sclerosis – a form of Motor Neuron Disease, the role of physical therapy, and an excerpt on Stephen Hawking from the book “Holistic Approach to Neurphysiotherapy” by Dr. M. G. Mokashi.